Despite Whitehill Welfare putting up a fight, it was BSC Glasgow who took the three points on a cold festive day in Rosewell. The only change to the side that took the points from Colts last weekend was Shaun Struthers starting, with Ross Smith being out this weekend through injury. Despite the fixture being a battle between a top of the table side against a side fighting relegation, the game was even and if anything, Whitehill had more chances in the first half. 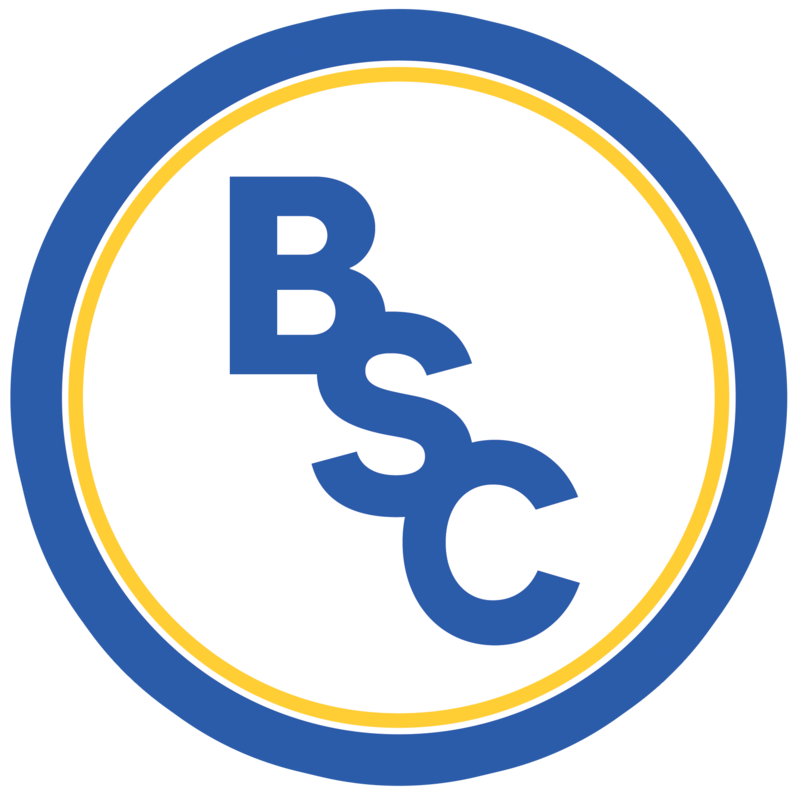 Kyle Mitchell managed break through BSC’s defence 10 minutes in and almost gained a one-on-one with Ryan Marshall, however the pitch was his enemy as he tripped over a rough patch in the surface and lost the opportunity. Mitchell almost got his revenge a few minutes later but a great save from Marshall denied him. 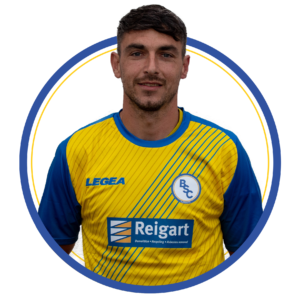 The game never seemed to have a solid five minutes of continuous play as the referee made a bundle of bizarre calls that most players seemed to disagree with including last week’s Man of the Match, Ross McMillan who picked up an early yellow for dissent. The unexpected turns continued as Whitehill dominated the rest of the first half and found an opener that had the Welfare faithful ecstatic. The ball fell to James McPartlin at the edge of the box who lobbed the ball over Marshall who couldn’t do anything about it. Whether it was an intentional lob or a lucky catch on the pitch, we’ll never know. Unless we ask him… which we won’t. The referee also added David Verlaque into his book in the last minute of the first half. The second half kicked off and Welfare were the ones who seemed destined for another goal when Kieran Somerville’s attempt when just across the face of goal. On the 58th minute, it looked certain that BSC were about to equalise when a Declan Hughes free-kick found the head of McMillan but Welfare’s Paul Grant made a fantastic save to deny the Skipper. Finally, just after the hour mark, we got our equaliser. A long ball up field by Marshall took a hit off a Whitehill defender to land at the feet or Tom Orr who sweetly slotted the ball home through the narrow channel to get us closer to a point. Robbie McNab came off for Joe Irvine just before a winning goal looked inevitable when Martin Grehan did a beautiful pirouette to escape the clutches of Nicky Faulds but his strike sailed over the crossbar. The last 15 minutes at Ferguson Park was incredibly tense for both sets of fans; Welfare were desperate for another crucial point to keep their chances in the Lowland League alive, while BSC were determined to continue their winning streak to stay ahead of Kelty Hearts in the top three. David Winters replaced Carlo Pignatiello to help lend a foot in hopefully grabbing a late winner. With eight minutes to go, Tom Orr found space at the edge of the box and held the ball before a low pass picked out Shaun Struthers who hit a low sweet shot into the bottom left corner, despite the ball taking an eternity to bounce across the line when it seemed to be heading wide. The last few minutes saw Tom Orr come off the field for Ross Lindsay, Shaun Struthers went the book for a tackle that needed to be made and Welfare fortunately never found the equaliser despite a solid performance.